Senior training resumes on Tuesday, January 2 - starting at 5.30pm. We then train again on Thursday, January 4. That's selection night, as our four turf teams are back in action on the January 6/7 weekend. The Seconds are at home on the Saturday, with the Firsts away at Aberfeldie Park - both one-day games. The Thirds and Fourths are playing on the Sunday - the Thirds away v Indigos in Flemington Rd, and the Fourths at home v Parkville District. 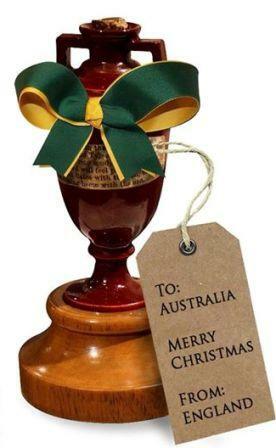 Our Fifths, Sixths and Sevenths resume the following weekend. Our juniors are back on the first weekend in February. 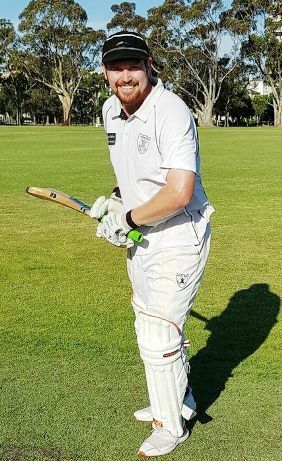 Nate Wolland wrote himself into the Moonee Valley record books with his magnificent innings of 210 not out to steer the Thirds home to an important victory on December 16. It was even more incredible in that Nate wasn't even meant to play that weekend, but stepped in and helped out to ensure the Thirds had a full complement. Our First Eleven captain in 2015/16 and 2015/17, Nate has been opening the bowling in the Ones all season, but pulled out of the last round before Christmas because of an ankle injury. At right - Nate still had a spring in his step when he came off at the end of his 210 not out. Even though he has only batted once this season, for 3 not out at No. 11, Nate was happy to step in to help out the thirds as a batsman - and stand-in skipper Ben Skok gave him the responsibility of opening. 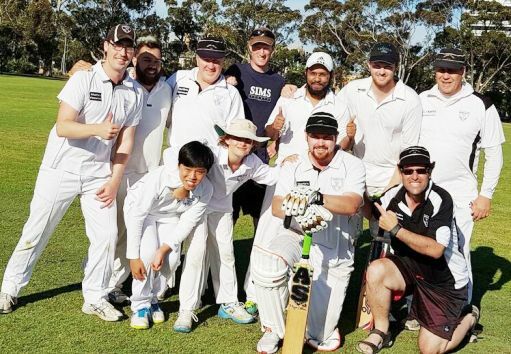 And Nate didn't let him down, steering the side to victory over Barnawartha North in the Mercantile Cricket Association with an over to spare. 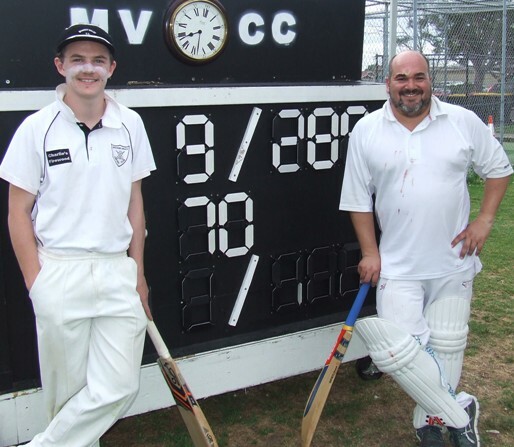 Nate's innings was the third-highest in the history of the Moonee Valley Cricket Club, behind only Peter Brear's 218 in 1994/95 and Matt Gauci's 211 not out against Coolaroo - ironically also a December 16 one-day fixture, in 2006. Our only other 200-plus score was Dean Lawson's 205 not out in 2014/15. Nate hadn't given any prior indication of a latent batting talent, scoring on 113 runs in his Moonee Valley career, which started in 2014/15. Nate's highest previous summer score was just 16, while he excelled with a high of 28 in winter comp. His knock was reminiscent of Australian fast bowler Jason Gillespie, who scored a double century against Bangladesh in 2006 - ironically his last Test. Hopefully Nate's got a few more games left in him! Wags at our club have told Nate that his double ton is the highest score by a Kiwi in Australia since Ross Taylor hit 290 in the Perth Test in 2015/16. Above: Nate is mobbed by his winning teammates. L-R: Back - Ben Skok, Jacob De Niese, Peter Golding, Daniel Ayers, Azhar Mohammed Khan, Justin Trowell, Ian Denny. Front - Nam Nguyen, Joshua Norsetter, Nate Wolland and Brendan Rhodes. The latest advice on the Ormond Park pavilion redevelopment is that works will commence at the end of January. Most of our members will be now be aware that both Moonee Valley Cricket Club and the football club will need to vacate. This is despite the initial assurances from Council officers that we could continue to occupy the old pavilion while the $2 million works were done in two stages. But they did not include the staging requirements in their tendering, and so we were forced to accept the alternative - vacating into temporary premises. We have been advised that the portables which will be home to both us and the football club for probably a bit over a year are due to arrive on January 29, so we will need to be ready to vacate the pavilion fairly quickly after that. The Council is picking up the tab for the hire of the portables, and for the connection of power, water and sewerage. They will be placed in the north-west corner of the park, beside the playground near the entrance and in and around the saplings in that area. There is a joint bar/canteen portable, as well as three changerooms - one for our home team, another for away teams and a third for umpires. We expect to use the third one as a social area. There are also two toilet/shower portables, and our expectation is one will be for males and the other for females. The Council did some tweaking of the designs of our new pavilion some months ago after the tenders came in over budget. However, we have been assured that the size has not altered, nor the functional areas, and that everything we pushed for is still in the plans. Above: The redesigned pavilion plan - the front door - on the north side opening into the carpark. We have also been assured that the works will not impact on our playing or training, and all the works areas are outside the boundaries of our two Ormond Park grounds. Our Club will also continue to utilise our shipping container for storage. So while it will be inconvenient to us for a what we expect to be part of this season and a good part of 2018/19, we expect that the end result will be worth it - a big, modern pavilion where we have the flexibility to hold good functions, and where we can be proud to showcase Ormond Park and the Moonee Valley Cricket Club. President, Moonee Valley Cricket Club. A couple of wickets fell and he came back in as part of the last pair at the crease - and smacked a four and a six to pass the 150 mark and carry his bat for 153 not out.